An update to Google Play Music brings big news for those here who enjoy thumbing up and down tracks, which allows users to create quick and easy playlists of only music they enjoy. 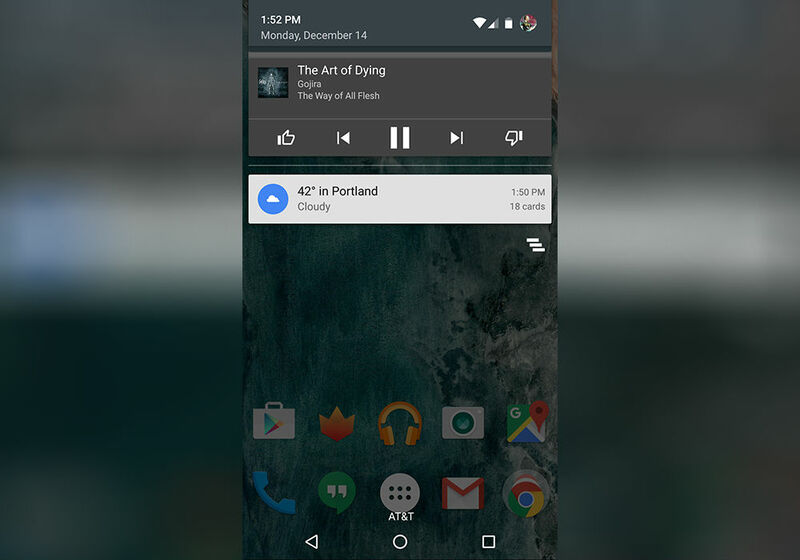 Before this update, you could thumb up tracks on the player itself, but now, icons for thumbing up and down tracks appear in the Play Music notification itself, granting even easier access to the feature. Once you have established a solid list of thumbs up tracks, check out your “Thumbs up” playlist under the My Library section of the Play Music app.